Let’s get ready to GET OUR DIY ON! Whoot! We look forward to this day every month, and we’re so glad you are here with us! 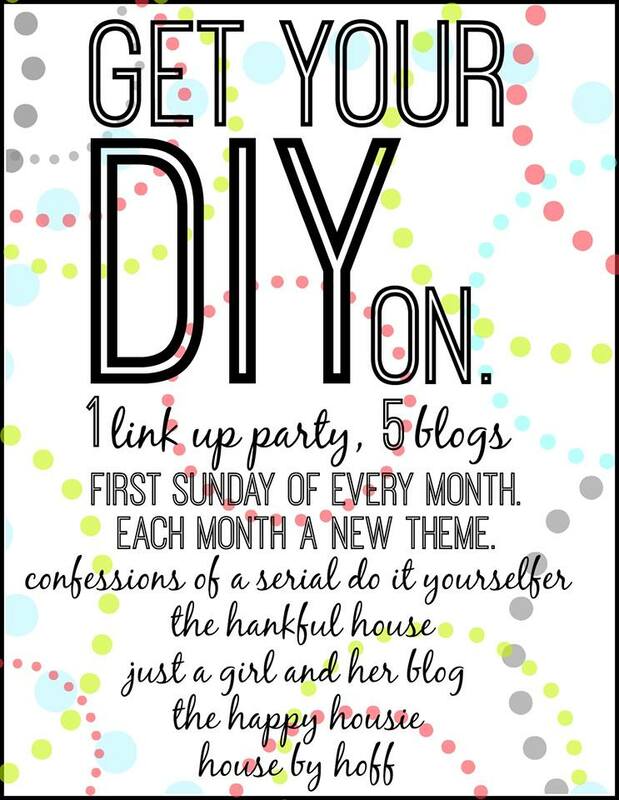 Thank you for this awesome link up party! 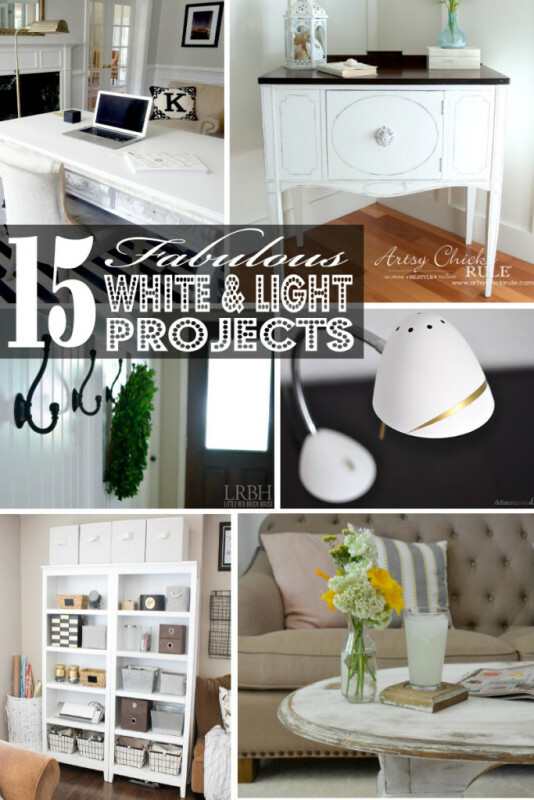 Fabulous projects I see and pinning like crazy. Yay, I got back from vacation before missing the party this month. I always enjoy this one. 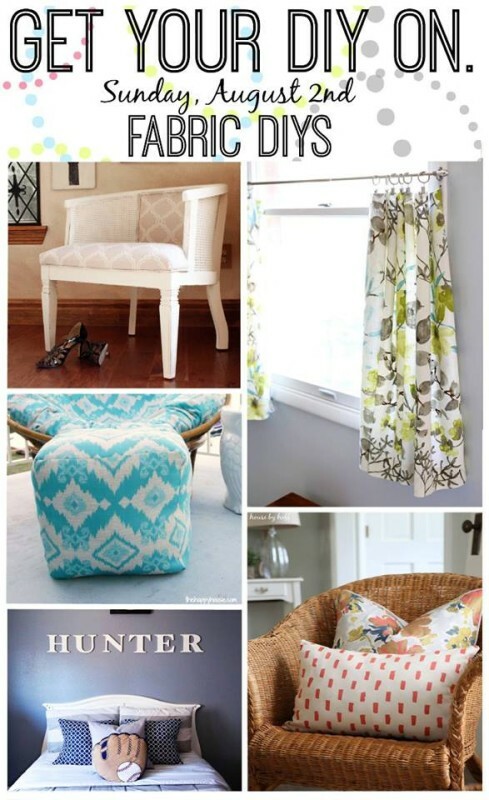 Looking forward to seeing all the fabric DIY’s shared this month.